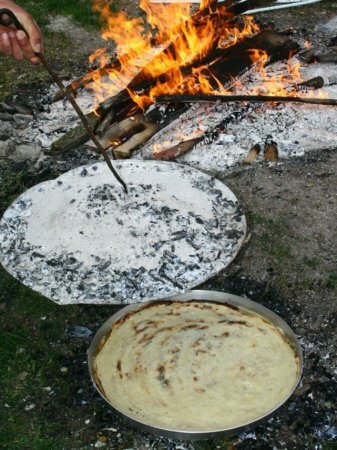 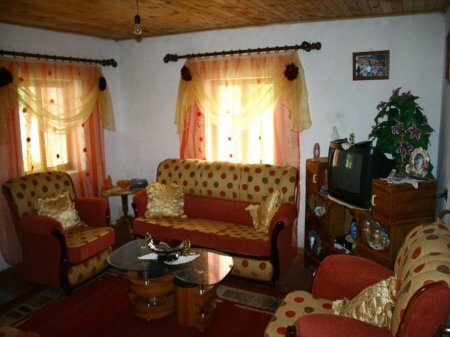 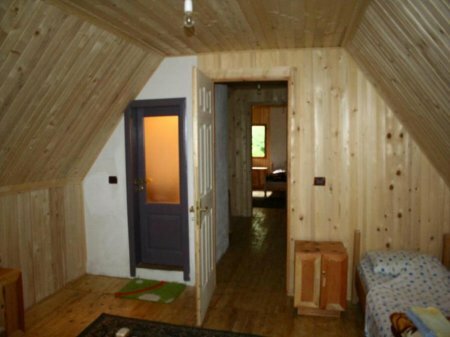 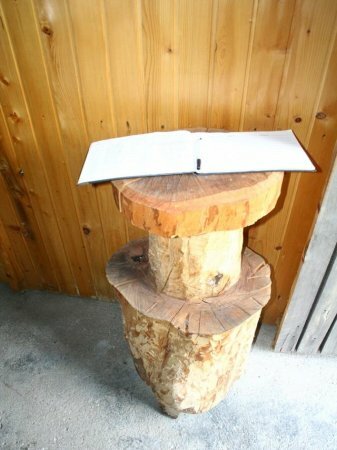 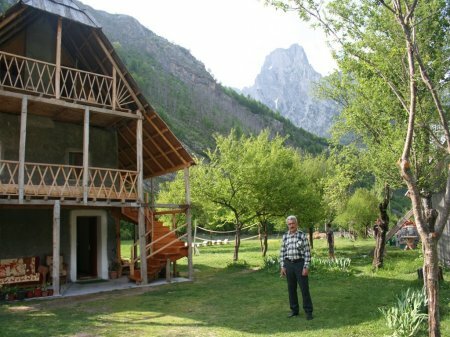 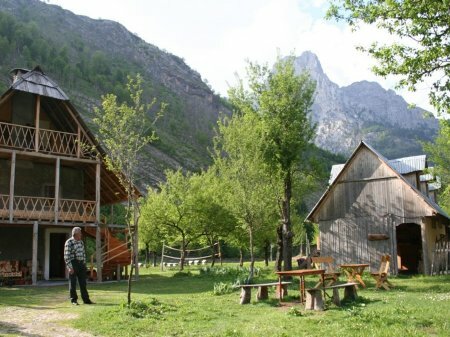 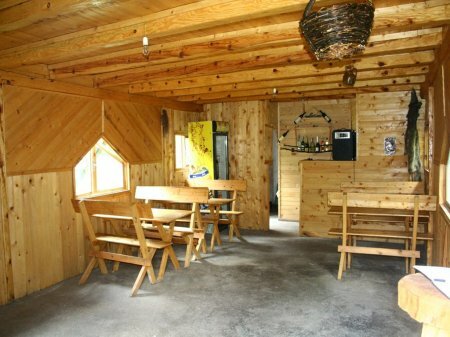 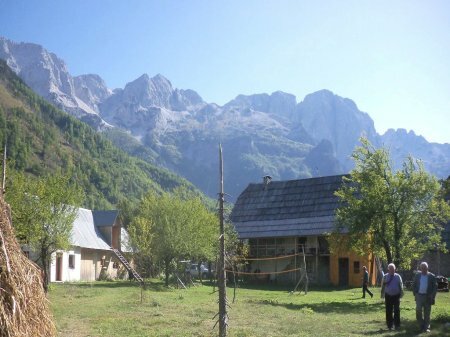 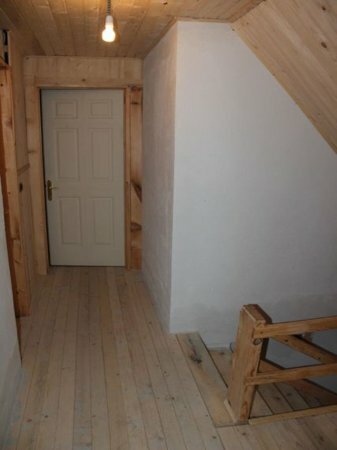 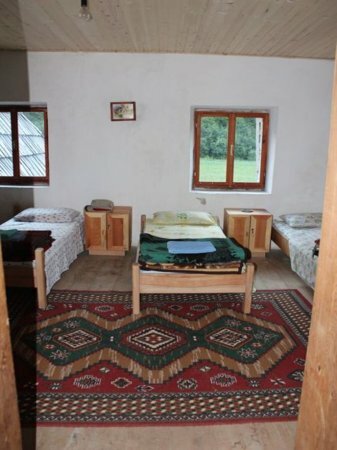 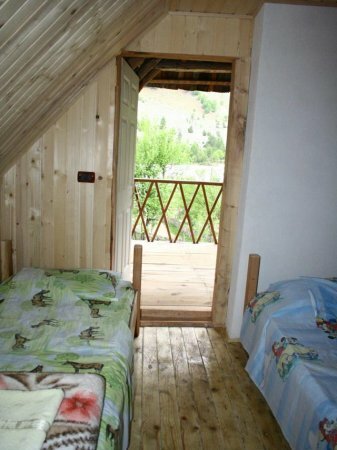 Kole Gjoni Guesthouse is situated 28 km from the town of Bajram Curri, about 1 km from the village of Valbona and is 974 meters above sea level. 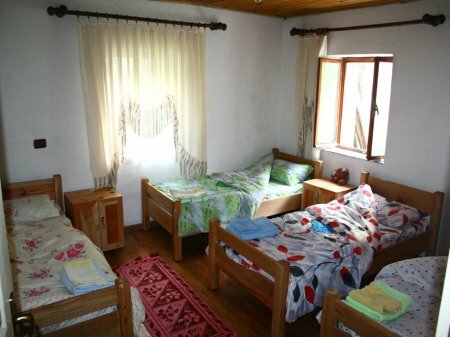 Started its operations in 1992, where the first visitors were foreign. 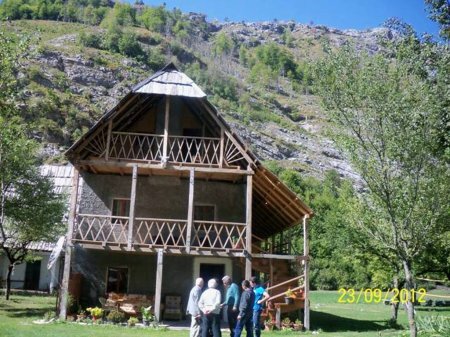 This hotel has become known both inside and outside the country for the hospitality, traditional cooking and special location. 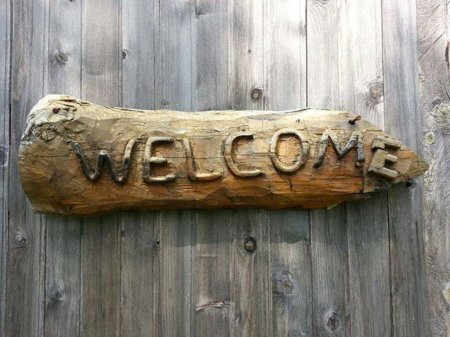 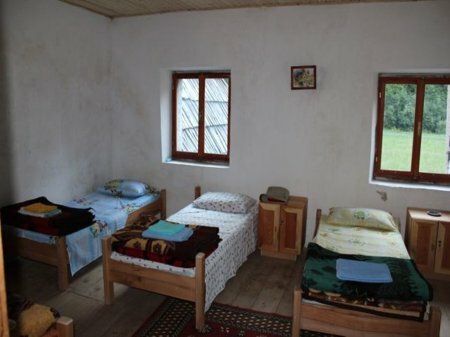 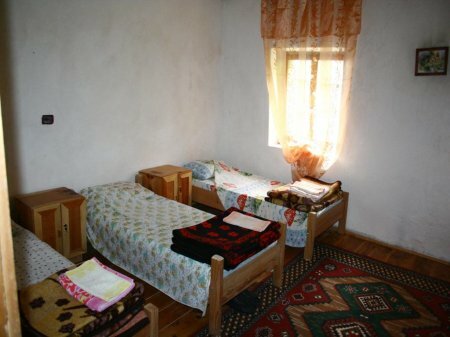 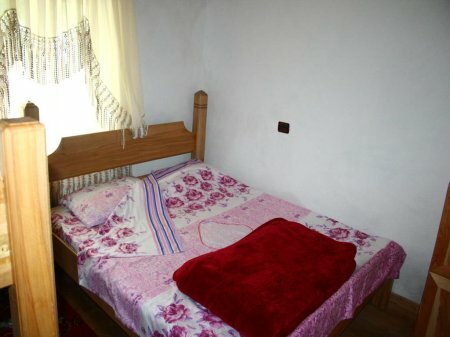 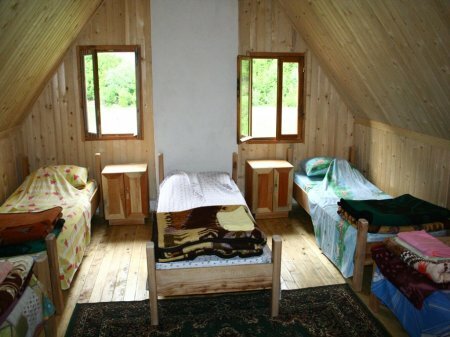 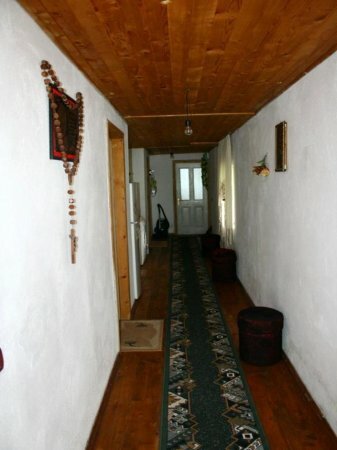 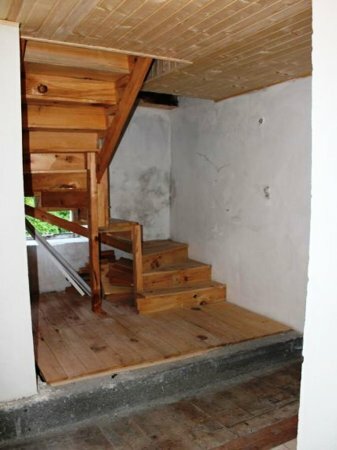 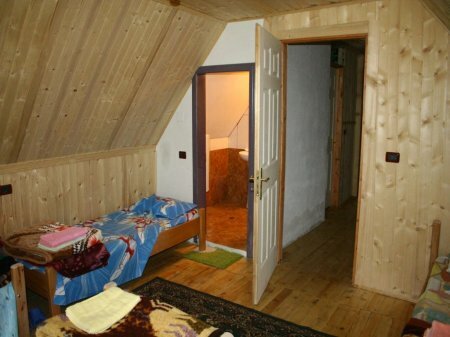 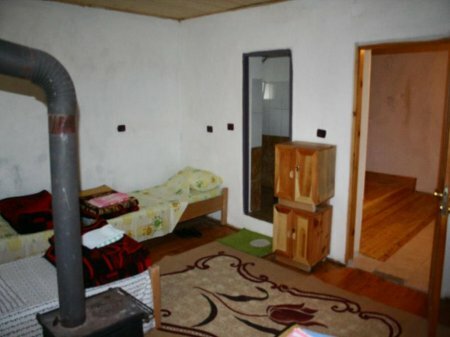 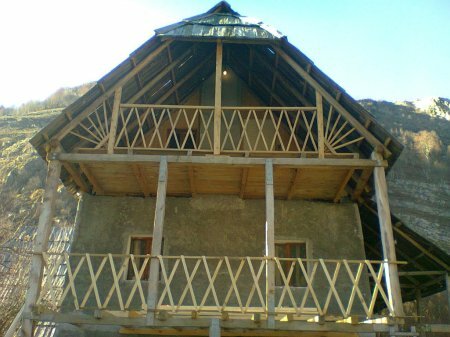 Guesthouse Kole Gjoni has a capacity of 8 rooms, which can accommodate up to 30 people. 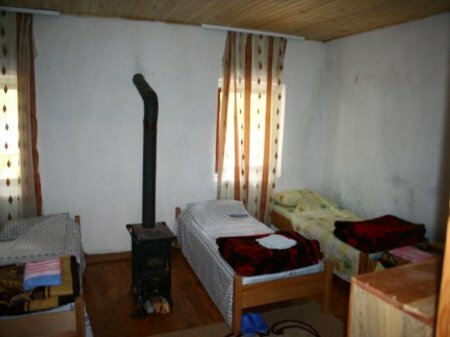 The first child 0 to 4 years old is free of charge.